Three years ago, the final credits rolled at the New York University (NYU) Tisch School of the Arts (Asia) as it announced that it was closing its doors in Singapore. Students here lamented the loss of one of the world's most celebrated film schools. Now the school's offerings will be made available here again through a partnership with the National University of Singapore (NUS). From January next year, NUS students will be able to spend a semester at the school in the Big Apple to take up film courses. NUS has run a few courses in film studies for more than a decade but, because of growing interest in recent years, it ramped up the number of modules to offer it as a minor subject. In the coming years, NUS hopes to deepen its collaboration with Tisch and look into offering film studies as a major. 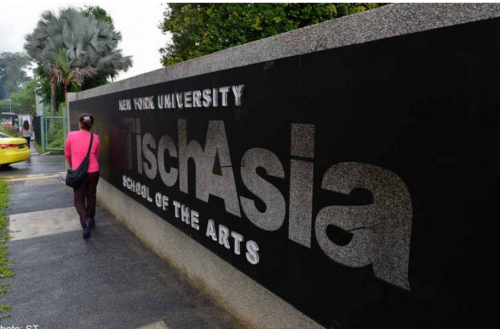 Professor Robbie Goh, vice-dean of undergraduate studies in the arts and social sciences faculty, said the collaboration was initiated by Tisch three years ago when it made the decision to close its Singapore campus. "Tisch wanted to continue its ties with Singapore through NUS," he said. 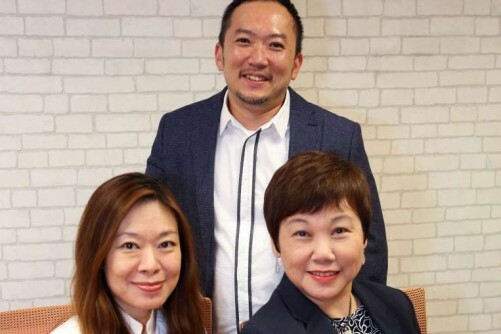 "On our part, we were only too willing to accept as the school is world-renowned and will be able to complement the film studies offerings at NUS." NYU's Tisch School opened in 1965 and counts some of the world's most famous film directors - including Oliver Stone, Martin Scorsese and Lee Ang - among its alumni. 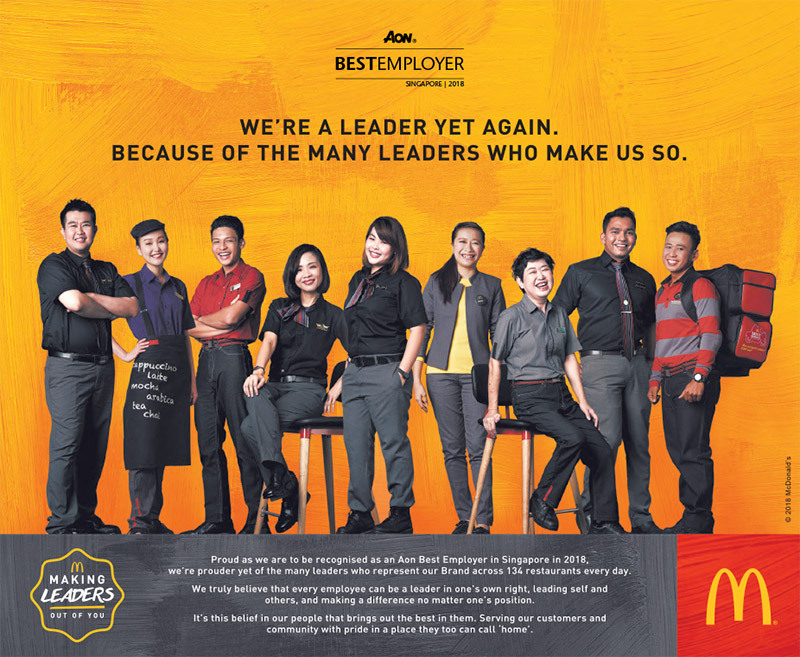 Its Asian branch was opened to great fanfare in Singapore in 2007. Brought here under the Economic Development Board's Global Schoolhouse programme, it was touted as a way to transform Singapore into the "Hollywood of the East". But just five years later, the school announced that it had to close due to financial woes and its campus will officially close this year. NYU press officer Shonna Keogan said the details of the collaboration with NUS are still being finalised but added: "We at NYU have always considered Tisch Asia to be a great success artistically and the high quality, award-winning work produced by the students and faculty at that campus clearly supports this view." "We also believe the arts community in Singapore has great potential and we continue to have an interest in having impact on up-and-coming film students in that area of the world." Prof Goh said that NUS currently runs courses in areas such as film art, the history of film and Asian cinema but does not offer courses on the more technical aspects of film-making. Students heading to Tisch will be able to take up courses covering subjects such as producing for film and scriptwriting. 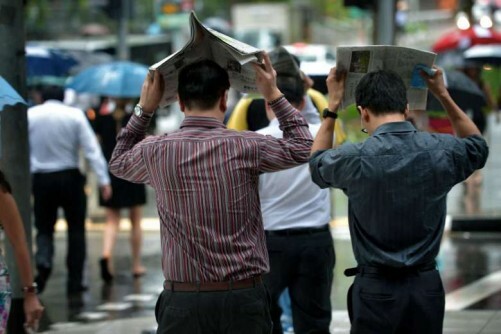 He said NUS decided to increase its offerings in the discipline as there is a need to prepare students for the challenges associated with an increasingly media-saturated world. Prof Goh added: "There is also increasing demand for students trained in film, especially from the creative industries." Although NUS started offering film studies as a minor subject in its arts and social sciences faculty only two years ago, it has become one of its most popular courses. In the last two semesters, 46 students signed up to take film studies as a minor subject. One of them is third-year student Lim Zhan Yi, 24, who said: "Tisch offers cinematic writing and production courses. 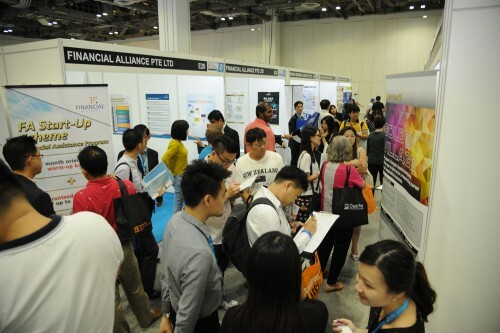 These are good supplements to the NUS film minor programme, which has a greater academic emphasis." Polytechnic diploma holder Alison Lim, 19, who wants to be a film-maker, was "crushed" when Tisch announced its exit. "Going overseas would have wiped out my parents' savings, so I was considering NUS instead," she said. "Then I heard the exciting news about Tisch's possible collaboration with NUS. I would grab the opportunity to learn in one of the best schools for film making."